I've been in the yoga industry for over 15 years. I guess that makes me a veteran...at the very least, I've been around the block. Now I'm ready to share my knowledge with the world. What I've learned, what mistakes I've made, and how I came to living back where I started, in Portland. I have watched the yoga industry change...some for the better, some not so much. I am here to share with you how we can work together to optimize your practice from the inside out. Once you take one of Margo's unique yoga classes, you will instantly want to return for more. 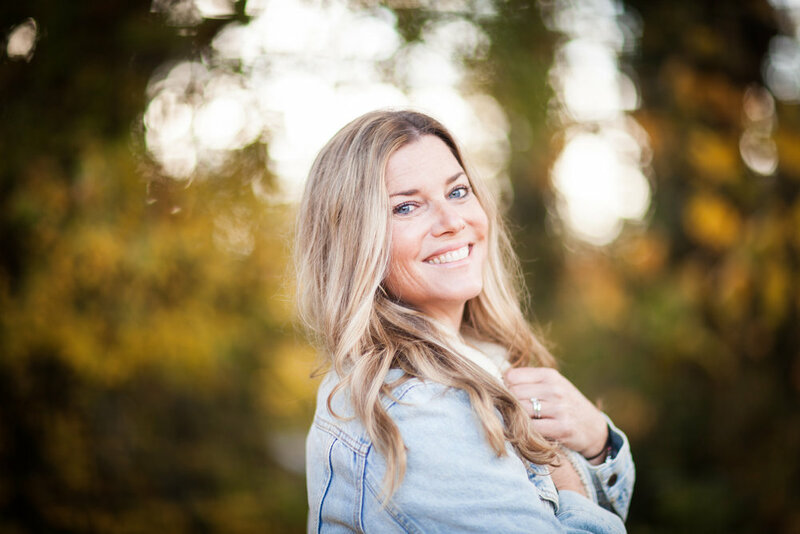 Margo teaches yoga classes at Yoga Pearl + Sculpt Yoga and is also an instructor at Nike World Headquarters + Multnomah Athletic Club. Want to experience a mindblowing, belly laughing, yoga filled week away with Margo? View upcoming retreats for 2019. "Magic is one of those things that you can't see, and you can't feel...you just know it in your heart." The Lightburn is a podcast about living a real life through a yoga lens. Host Margo Lightburn and guests from all walks of life talk about the influence of yoga in their everyday life. When we look at life through a yoga lens it helps us find the unity, the compassion, the forgiveness, the flow, the light. And when we can find the light it takes the sting out of the burn and turns that flame into strength.